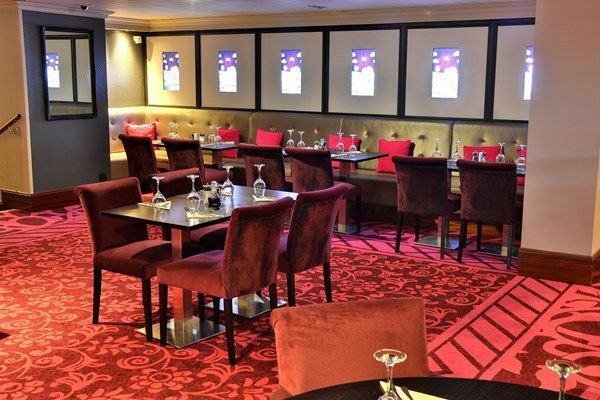 This festive season in Manchester, why not experience a sophisticated and glamorous evening at this top casino venue? It’s the perfect way to thank your team for all their hard work throughout the year, where everyone can let their hair down and have some fun! There’s several options available at this great venue for your Christmas celebration; choose from the midweek Christmas menu that’s available Sunday – Thursday, which is priced at just £12.50 per person excluding VAT. Alternatively, you may prefer the three-course menu which includes a lucky number roulette voucher for every guest for a chance to win £20! This option is available Sunday to Thursday for just £15.42 per person excluding VAT. Bookings on Fridays and Saturdays include a glass of prosecco on arrival for each guest along with the three-course Christmas meal and voucher for just £29.17 per person excluding VAT. Top quality entertainment will be provided on Friday and Saturday evenings. The festive menu has a mouth-watering selection on offer for guests this festive season; with a choice of meat, fish and vegetarian dishes, there really will be something to tantalise everyone’s taste buds. The venue boasts an incredible range of thrilling games including American and electronic Roulette, Blackjack, Three Card Poker and a brand-new dice game. 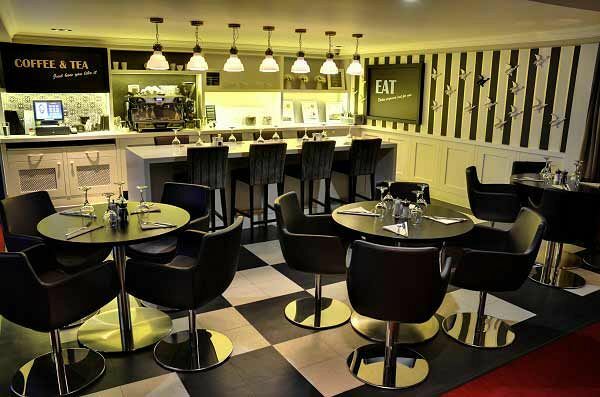 In addition, the venue also features a fantastic restaurant and a stylish late-night bar, interactive games lounge and the largest poker room in the North-West - this venue really is so much more than just a casino! Make it a festive event to remember with an unforgettable celebration at this outstanding casino venue – send an enquiry through today!